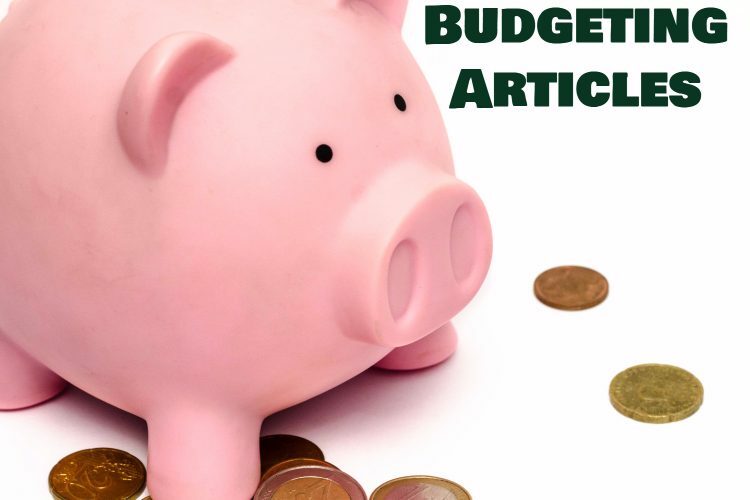 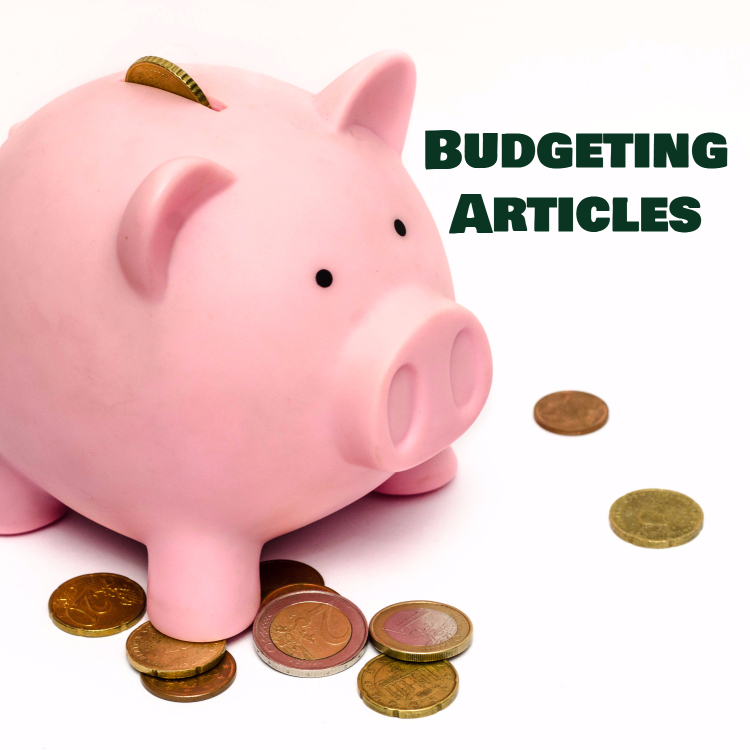 This pack of 10 articles will help you teach your readers about budgeting. 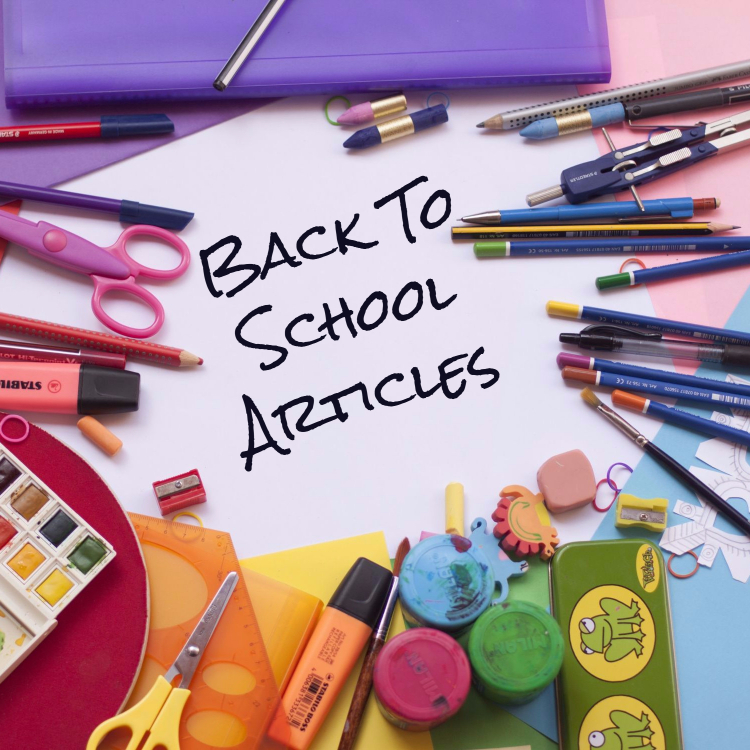 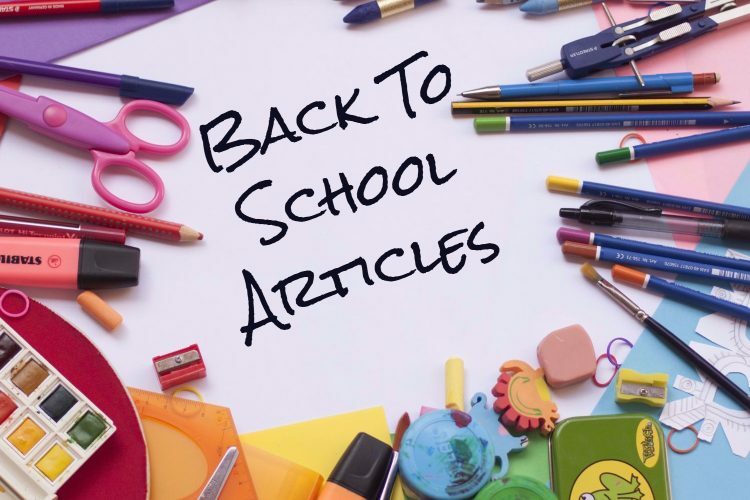 This pack of 10 articles and 10 tweets will help you get your readers ready for "Back To School." 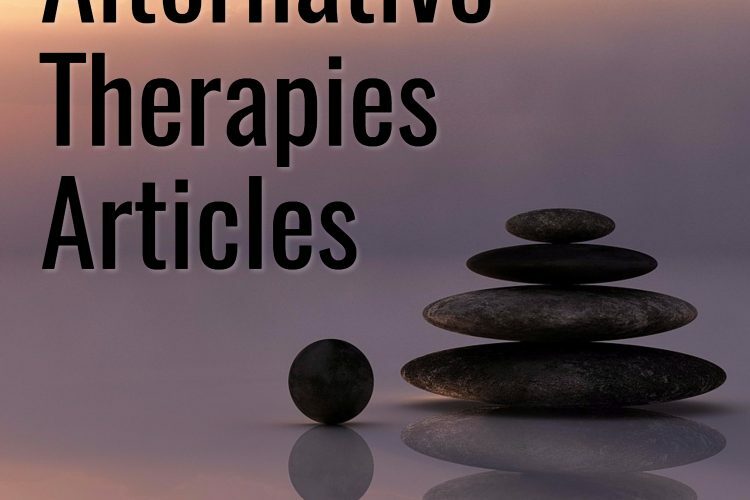 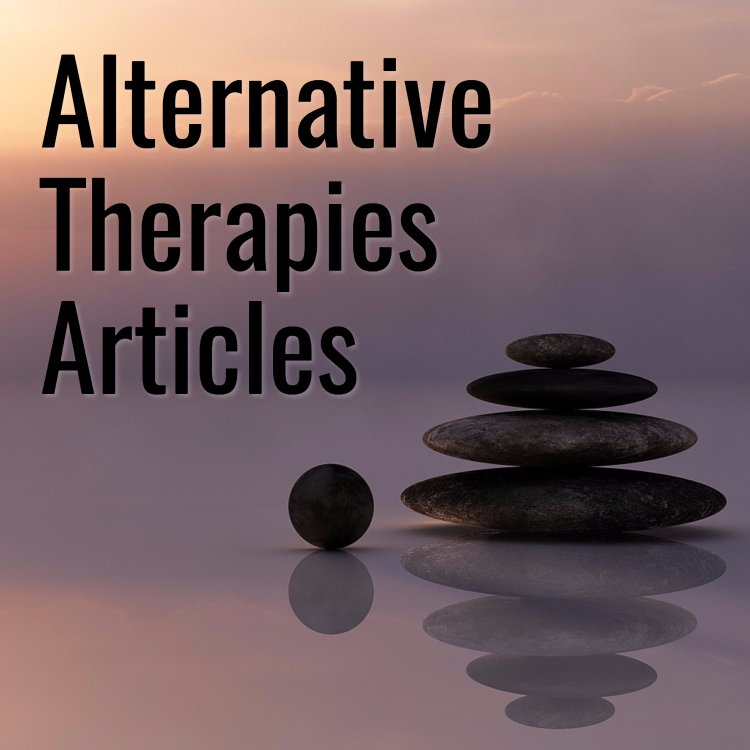 This pack of 10 articles will help you give your readers an overview of various types of alternative therapies.